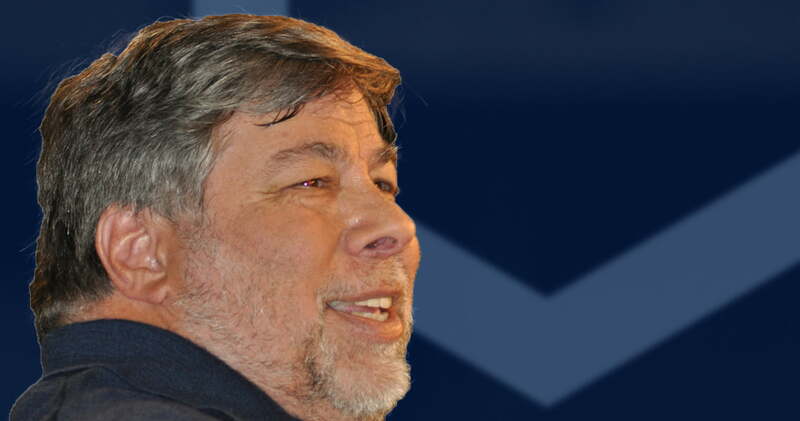 Steve Wozniak: "I Had Bitcoins Stolen From Me Through Fraud." Apple co-founder Steve Wozniak told the Economic Times’ Global Business Summit that he had seven Bitcoin stolen from him through credit card fraud. The 67-year-old recounted the incident to a packed room at the event in New Delhi on Saturday 24 February. Wozniak’s story highlights the dangers of selling Bitcoin using certain methods. Peer-to-peer trades that involve credit cards or eWallet-like services such as PayPal and Neteller can be charged back to the original sender. They, therefore, represent a high-risk category of payment methods for the purposes of selling cryptocurrency. As such, peer-to-peer trades are much safer when handled with cash or direct bank transfer. However, cash-settled trades present their own problems. There have been numerous cases of trades being arranged in person that turned out to be hold-ups. A recent example in Taiwan involved the robbery of over US$170,000 worth of BTC. A gang had arranged an online trade with the victim. The two parties met and the seller was assaulted and forced to transfer Bitcoin from his phone to a wallet under the attackers’ control. Generally speaking, it’s much safer to make a sale of cryptocurrency using an established and trusted service than it is to arrange a trade through a peer-to-peer platform. Despite services like LocalBitcoins offering an escrow function when making a sale, a credit card or eWallet payment can be charged back after the Bitcoin is released from the escrow. Since the buyer is probably using a fraudulent card or account, it’s then impossible to get either the Bitcoin or fiat money owed back. Steve Wozniak: “I Had Bitcoins Stolen From Me Through Fraud.” was last modified: March 31st, 2018 by Rick D.